Another post in the 3d printer project ideas series. 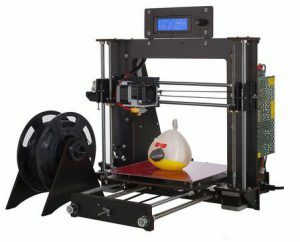 What would you use your 3d printer for? My partner has a 1985 vw scirocco gtx. Very nice model. She has just had a bit of work carried out on it to keep it going for a few more years. It now looks very nice, but it developed a problem. When started it revved to about 2000 rpm on idle and wouldn’t decrease.